So what’s the way back? 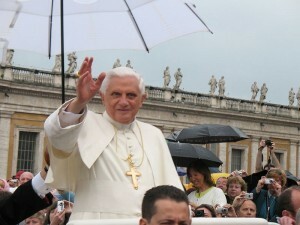 To Benedict’s mind, it involves affirming that what he recently calledcreative reason lies at the origin of everything. This article originally appeared in the American Spectator.